The first issue comes out in August. 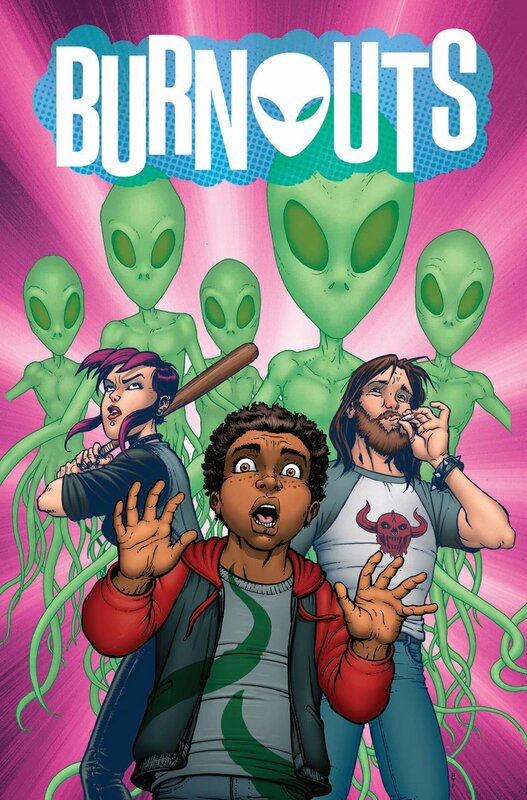 Burnouts, written by Culver with art from Geoffo and Lauren Perry, “follows a group of delinquent teenagers who, after taking part in an anti-drugs campaign at school, decide to do the very teen thing of ignoring any and all advice from an authority figure and smoking some pot,” according to io9. “Instead of the trip they expected, however, they find themselves confronted by ethereal aliens—aliens that are real, hiding on Earth, and only visible in the after-effects of a high.” Chris Burnham will provide covers. 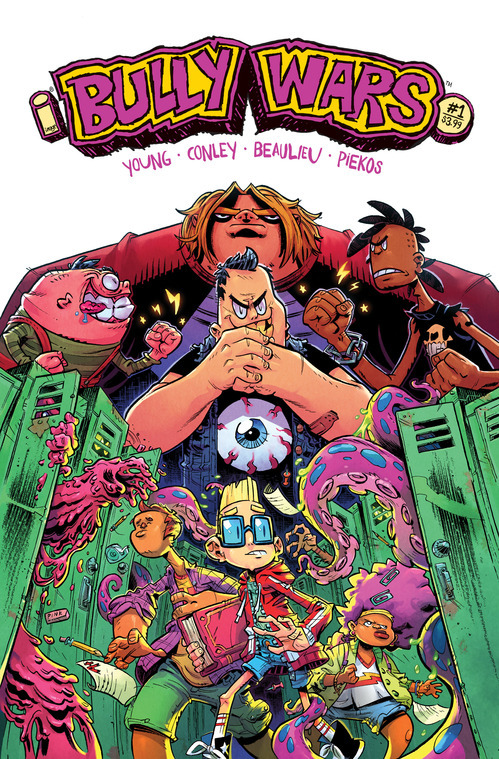 The comic is due out in September.